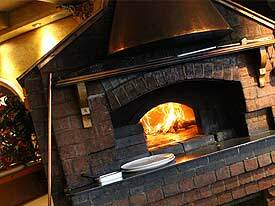 Il Fornaro, on Avenue Rd, south of Hwy 401, offers Authentic Italian food while using only the finest and freshest ingredients. Enjoy a truly memorable dinner with our extensive wine list. Our wine selection include selections from Italy, as well as the best domestic vintages. We pay close attention to detail and the offer the highest quality in all of our signature dishes. 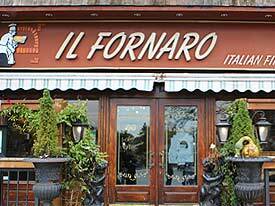 Il Fornaro is here to serve all your dining needs, whether it be a casual fine dining for two or a banquet for 100+. 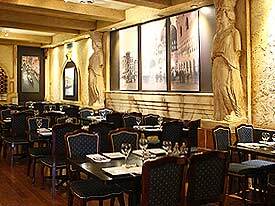 Let Il Fornaro create wonderful memories with great food and terrific service in a warm and friendly ambiance. $100 gift certificates available for sale for only $90. Visit restaurant for purchases and details. Delivery: Monday to Sunday 3:00pm - 10:00pm. Let us help you with your special occasions. Whether it’s a wedding reception, anniversary party, family reunion, or a business luncheon; from 30 people to 100+ people or more; we will take very special care of you. 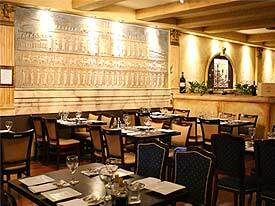 Our restaurant is a great place to hold your wedding rehearsal dinner, anniversary party, business dinner meeting, etc. It is a completely separate room that can be closed off and completely private. We have several dinner choices available and will be happy to discuss them with you. For more information, please contact us. Your Place or Ours? 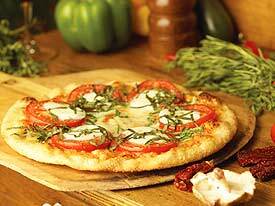 Il Fornaro can cater to all your needs. Birthdays, first Communion, Baptism, anniversary, barmitzvah, business luncheon, or a corporate event? We are confident that your next get together will be a more memorable one with our catering service. Is company coming over? Let our personal chef pamper you and your guests. Our personal chef will take care of the dinner so you can enjoy your company. Your personal chef uses only the freshest ingredients. We specialize in dinner parties, cocktail parties and family functions. 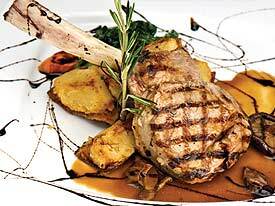 Our Personal Chef is fully certified and will make your event memorable. Something else in mind? Just call us. 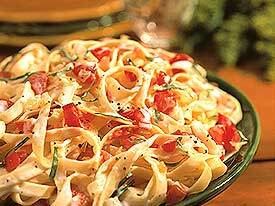 DELIVERY ONLY - Buy any pasta, chicken or veal dish, and get the second SAME serving at half price! * seafood pasta not included. 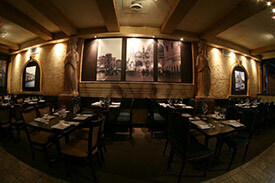 We can accommodate large and small groups and offer private and semi-private seating inside and outside. 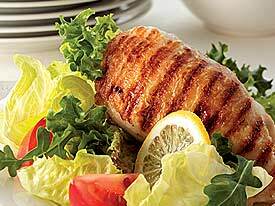 We offer pre-set menus that will surely satisfy your craving. 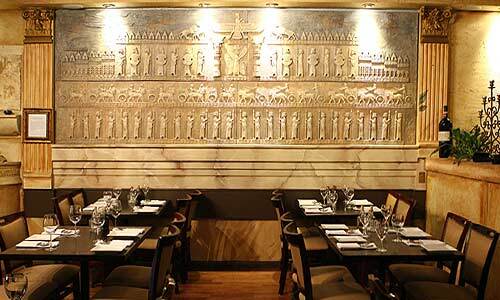 We can also provide special banquet, catering and in-house services to meet your special needs. Contest Rules : To participate in the Il Fornaro contest you will need to sign up as a Il Fornaro VIP Newsletter Member to receive our communications.